Garmin RV 770 LMT-S GPS – Best RV GPS? 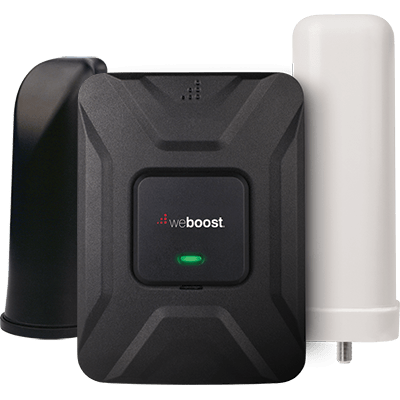 weboost Drive 4G-X RV – Did You Know About It? You may have seen our blog post on the weboost Drive 4G-X OTR that we did to show you how well you can boost cell phone and 4G data coverage. (If not CLICK HERE) You may have also thought it would be be difficult to install or you did not understand how to use it etc. Well GOOD NEWS! 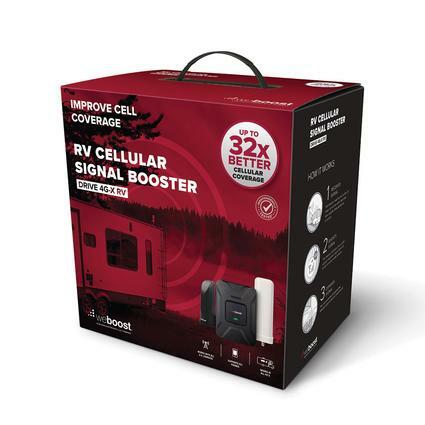 weboost has come out with the Drive 4G-X RV unit that is an all in one kit made with the RV’er in mind! Now what makes this so different is that I mentioned it was made with the RV’er in mind. That is because it comes with everything you need to get one installed and up and running. From the low profile outdoor roof antenna to covers you use for the hole you drilled to get the wire inside. The instructions are even step by step with all boxes labeled. So, I will not go into why you may want one as you can see that in our other blog post and video. So no need to redo all that just because they came out with a new kit as it all operates the same, just comes complete and made for the RV. So we made a quick video for you to see whats in the box and talk a little about it as we thought that may be more fun than typing a long blog post on it. So, here it is….Enjoy! David, we own a 4G-RX. We haven’t mounted anything on the roof yet, so I purchased the longer skinny antenna and attached it to a pizza pan that sits on our front dash (don’t laugh, it works!). 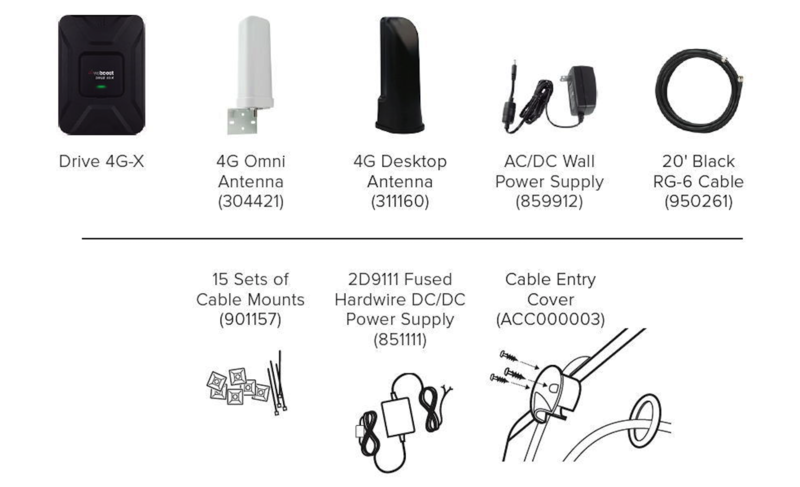 I’m wondering if you know whether the new low profile antenna and the indoor antenna are available to purchase separately. It doesn’t make sense that I would have to purchase an entire new system. Thanks. What is the difference in Db from the OTR trucker antenna to this one in reception performance? Each Frequency is different, so here is the info on the weboost site. But per the site…it is actually T/- .5 db depending on freq. Why yes Dave, I did know about the new kit. After reading your blog post on the “OTR” kit, I purchased the “RV” version in May. Did a blog on it as well. Ha! Coffee, what coffee? BTW…Hope you guy travel this winter and will join us at OOBerfest! Dave, how limiting do you find the WeBoostindoor antenna. All indications I find in reviews indicate the cell phone should be very close and no more than 5 feet away from it. Do you find this a limiting factor in your 45′ motorhome? Hi….Yes, this was clearly stated in the full video review what was referenced that you are limited. This is due to the FCC and the use of mobile boosters only allowing X amount of power so not to disrupt emergency vehicles and close by cell towers. The RV kit shown here the inside Antenna is a little more powerful than the OTR antenna kit that has a flat panel antenna. But yes, distance is an issue for a reason. For the most part however, this only occurs if you’re in a really poor area. In that case you just sit next to the antenna to get the best reception when talking or using your Jetpack. This is one reason our inside antenna is mounted up by the driver seats. Makes sense and a reason to have a Mifi close to it also. Our last two N.C. campgrounds have been a real wireless/cellular challenge and can’t get your video to run. Getting real close to jumpin on the Weboost wagon. Thanks! See you have some new toys in your tech cabinet. Would love to hear about them all or even better a quick video on your entire setup,. Thanks for all the great videos and know how!!! keep up the great work. I have learned so much (and spent alot) from your knowledge. Yes, Notify me of new blog posts! 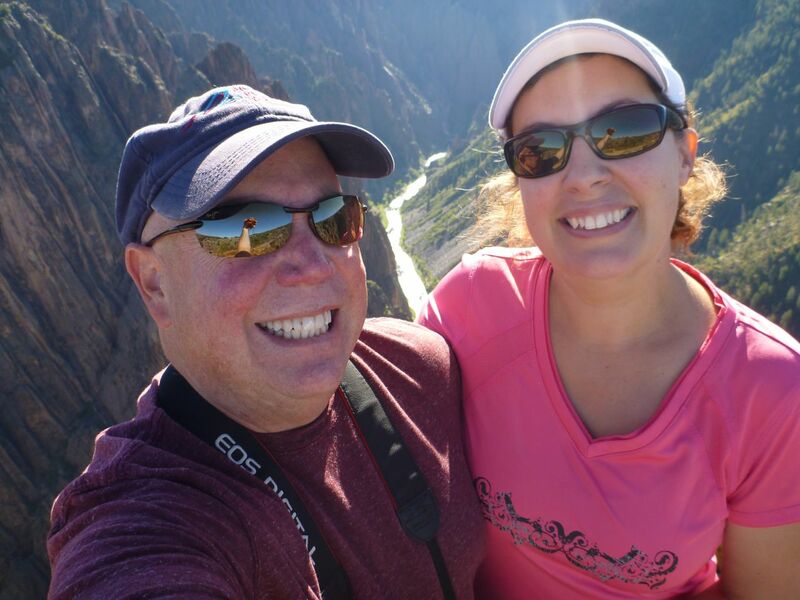 David and Brenda have been married currently for 22 years. No “human” children, but we have our little family of fury kids that have been rescued. We live and travel full time in a our Tiffin Allegro Bus (45LP). Care to send a thanks for what we do? Feel free to say so by getting us further down the road. DBNet, LLC - Copyright 2017 - All rights reserved.